Instant vanilla pudding is the secret ingredient in this popular recipe for soft chocolate chip cookies. 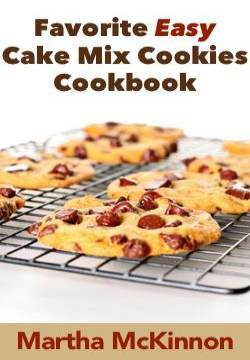 You may have come across this chocolate chip cookie recipe before. 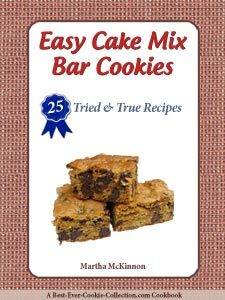 It's been around a while and shows up in several of my favorite cookie books and all over the web. 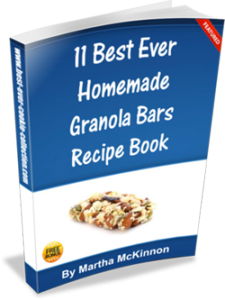 I think it's cool that the best recipes always increase in popularity year after year! I like to use instant french vanilla pudding when making these special cookies, but feel free to choose whatever sounds and tastes best to you. And remember to always start with cool cookie sheets when baking cookies. Cookie dough should never be dropped on warm cookie sheets because it will melt and spread before having a chance to bake. Preheat oven to 350F degrees. Line 2 baking sheets with parchment paper or silicone liners. Add sugars gradually, beating until light and fluffy, about 2 to 3 more minutes. Stop once or twice to scrape down the sides of the bowl with a rubber spatula if necessary. Beat in the instant vanilla pudding mix until blended. Add the eggs, one at a time, beating well after each addition and then the vanilla beating until smooth. Drop by heaping tablespoons (or cookie scoop) onto lined cookie sheets, leaving about 2 inches between cookies. Bake for about 10 to 12 minutes or just until lightly golden brown around the edges. Cool on baking sheets for a minute or two, then transfer cookies with a thin metal spatula to wire racks to cool completely. Super Soft Oatmeal Chocolate Chip Cookies: Stir 1 cup of quick cooking oats into the dough along with the chocolate chips.